You work hard to create perfect images. Only the 39″ Dolby PRM-2400 Professional Reference Monitor can reveal every detail. 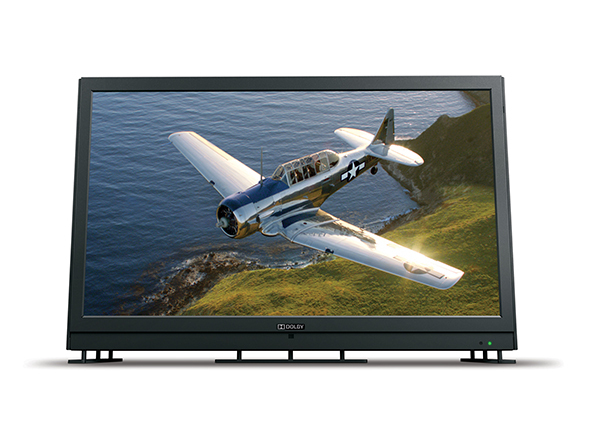 The first flat-panel monitor to truly outperform a CRT, the Dolby PRM-4200 delivers the most precise color accuracy possible, with true blacks, exceptional dark detail, high contrast, wide dynamic range, and reliable performance over a long lifetime. Insist on the most trusted professional display to create your next project. 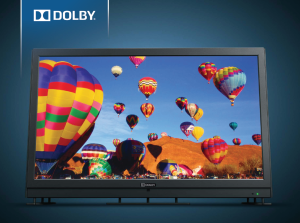 The Dolby Professional Reference Monitor has the new industry-standard Grade 1 display and is the only monitor that uses Dolby patented dual modulation technology to display the full dynamic range, high contrast ratio and wide color gamut that leading-edge digital cameras and film stocks deliver.